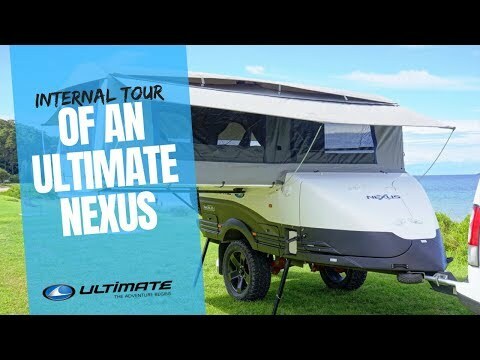 Take a whistestop tour through our flagship off-road camper trailer, the Ultimate NEXUS. Check out the leather lounge, galley kitchen and the red wine tucked away on the galley shelf! Guys, you've been rumbled!